2. 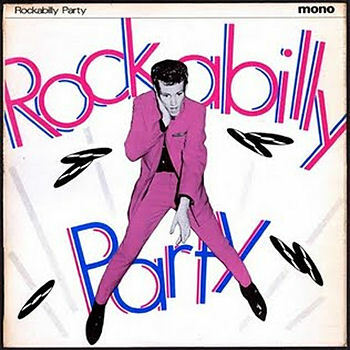 Cole, Les Rock-A-My Baby D (Texas) 45-1010 1958/Aug. 5. Cole, Les Bee [!!] Boppin' Daddy D (Texas) 45-1010 1958/Aug. 9. Harris, Hal I Don't Know When Starday (Tenn.) uniss.